1. How to add the link to your top toolbar. 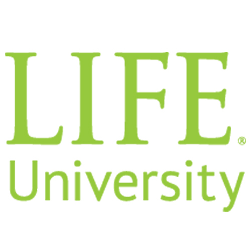 First browses to the site https://colleague.life.edu. Access the webpage and choose the star far right of the URL. 2. The option to add bookmark appears and adding Bookmark bar will place the tab on the toolbar.